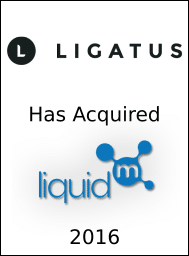 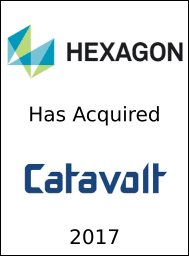 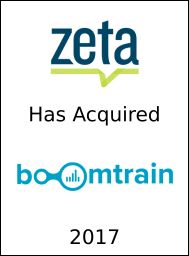 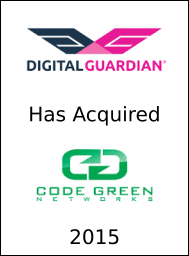 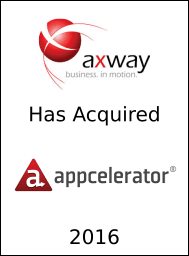 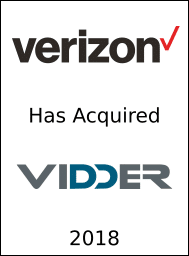 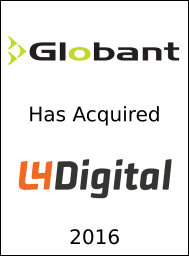 We operate across the technology landscape with an emphasis on Cloud Services, Enterprise Software, and Communications. 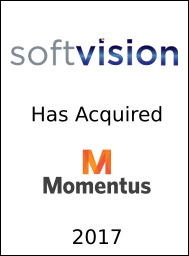 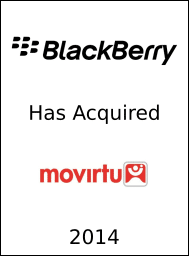 Principals of Palmarés advised Movirtu on their sale to Blackberry. 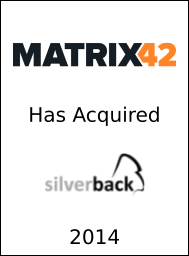 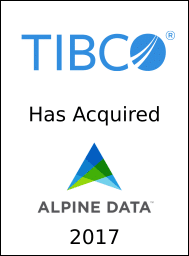 Principals of Palmarés advised SilverBack MDM on their sale to Matrix42. 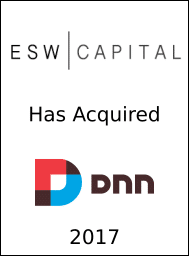 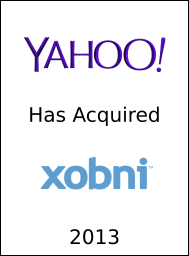 Palmarés Advisors Principal, and Chairman of Xobni, acted in a consulting capacity to assist Xobni in their sale to Yahoo. 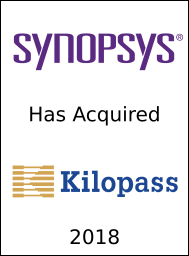 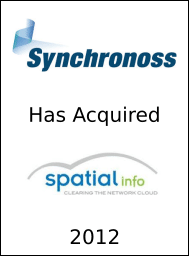 Principals of Palmarés advised Spatial Info in their sale to Synchronoss. 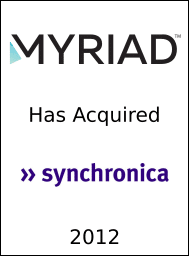 Principals of Palmarés advised Synchronica on their sale to Myriad. 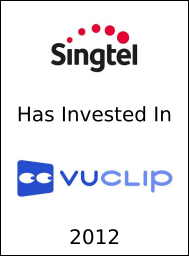 Principals of Palmarés advised VuClip in conjunction with their strategic investment from Singtel. 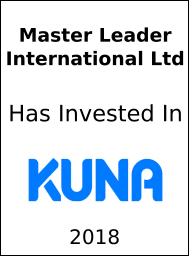 Securities work done by Burch & Company. 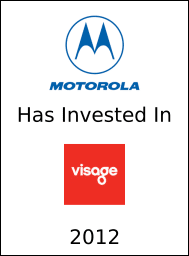 Principals of Palmarés advised Visage on their strategic investment from Motorola. 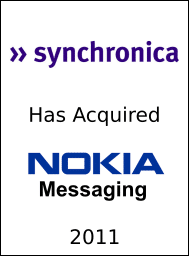 Principals of Palmarés advised Synchronica on their purchase of the Nokia Messaging business. 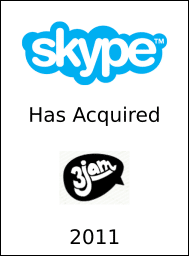 Principals of Palmarés advised 3Jam on their sale to Skype. 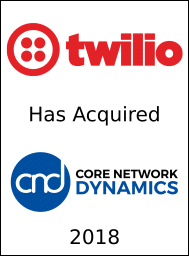 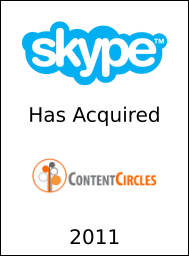 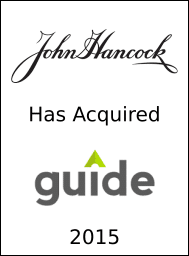 Principles of Palmarés advised Content Circles on their sale to Skype. 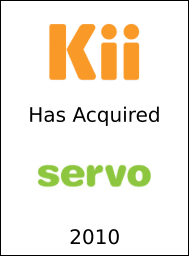 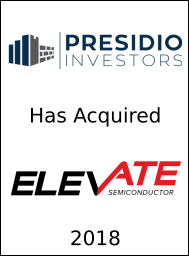 Principals of Palmarés advised Servo on their sale to Kii. 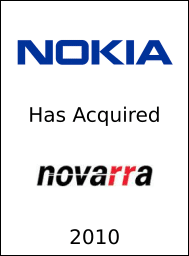 Principals of Palmarés advised Novarra on their sale to Nokia.